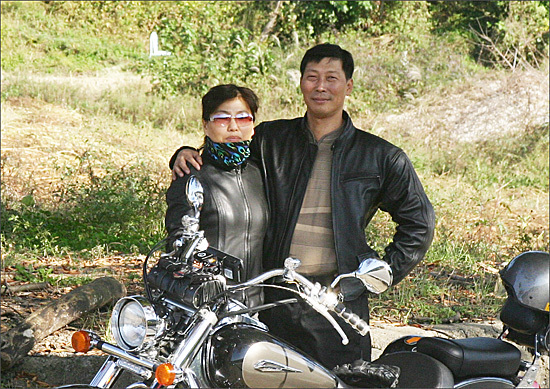 Citizen reporter, Hak-yong Yang wrote a story on OhmyNews about his travels with his wife. 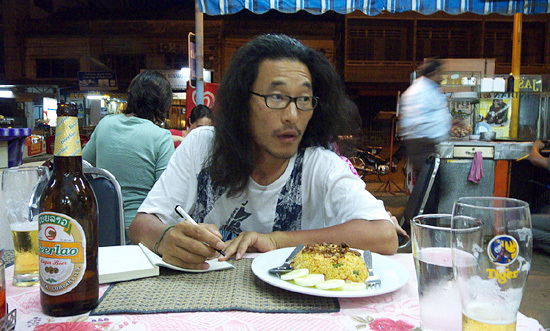 In 2003 he spent two years and eight months travelling around the world. These days, Mr. Yang writes serial articles titled “Laos travel school.” They are stories about his experience of a trip to Laos with a teenager for a month. He and his wife now live in Jeju Island, which is known for its beautiful landscapes. He studies at a graduate school of education in Jeju Island. They used to move around the mainland of Korea as well but settled in Jeju Island. North Korea is a very exclusive country in Northeast Asia because their restrictive communist government is extremely resistant to foreign visitors, particularly to South Koreans. 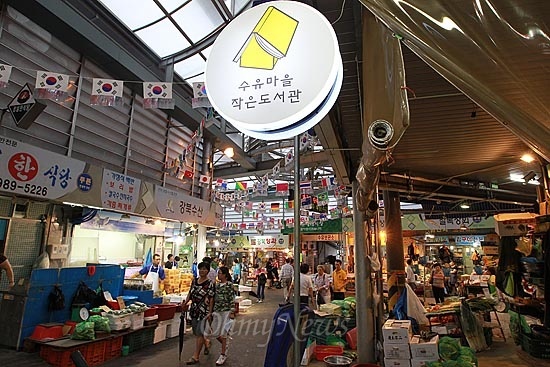 The North Korean government does accept foreign tourists, but South Koreans are an exception. Citizen reporter Eun-mi Shin has shed light on the forbidden country. Unlike most Koreans, she is allowed to visit North Korea because of her American citizenship. As a mother and a wife, she is just an ordinary middle-aged woman. She once taught music to students after she finished a musical course at the University of Minnesota, but only for a while. 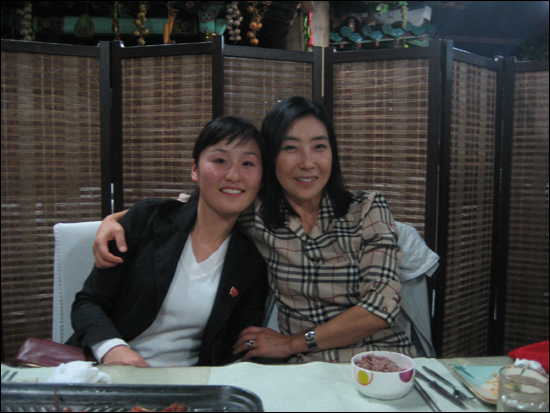 She had an opportunity to become a citizen reporter after she wrote a travelogue about North Korea. Her acquaintance, who was a Korean exchange professor working in America, recommended that she submit her article to OhmyNews. She visited North Korea with her husband, who loved traveling. They went there three times (2011 October, 2012 April and May) and traveled around the whole region of North Korea. Her article was a sensation for the audience of OhmyNews, but she hesitated to continue publishing serially, since some readers posted abusive comments regarding her ideology and ideas. She argued that North Koreans, being of the same race, are our brothers and sisters. 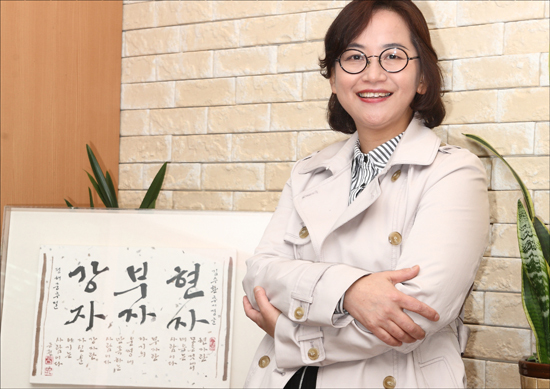 Citizen reporter Yeong-mi Lee’s articles are full of humanism. She has a hearing impairment and is therefore more able to perceive difficulties which the able-bodied unconsciously overlook. For instance, she wrote pertinent articles exploring the perspectives of the disabled. Also, her story about spending time with her daughter provides a treasured experience for her readers. It was only by accident that she became a citizen reporter for OhMyNews. OhMyDoctor has helped her to improve her writing ability, she said. Citizen reporter, Yeong-mi Lee with her calligrapher. She has been a human rights activist and a representative of a women’s rights organization for the last 13 years. She is also a calligrapher and a teacher in a community center. She would like to continue writing articles, shedding more light on art and culture. *OhMyDoctor: a program for citizen reporters who are not yet qualified to be featured on the main page. It is organised by the editorial team of OhMyNews. Citizen reporter Sang-Yeon Cho only writes in the neighbors category of OhmyNews. The category rarely exists in other press outlets and talks not about politics, economics or science but about daily life around us. 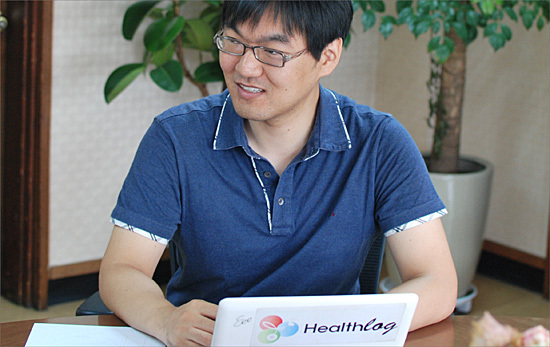 Mr. Cho is one of the most popular bloggers. Cho’s friend, who is a writer, thought Cho’s articles were worthwhile to publicize widely, so he advised him to submit his articles to OhmyNews, in particular to the neighbors category, saying that the general press would not accept his manuscripts. He started writing articles in October 2010, and has continued doing this for 2 years. His main domain of journalism is daily life, so his newsbeat is based on his local market and town area. His scoops are also from there. His articles might seem to be slightly mundane but they contain invaluable morals for our lives. He said that one of the philosophies of his articles is communication. Mr. Cho enthusiastically covers pertinent issues around his town with humanism. Today is also no exception. PhillipD at CNN iReport has truly taken the spirit of the professional citizen reporter and applied it to issues of the day. His latest piece covers the WestPack Packaging Show in Anaheim, California, and through interviews he concludes that American manufacturing is picking up pace. I’ve been on a silly news kick lately. I have a new site that is great for news and entertainment, Metro Zimbabwe. One of their writers posted a list of strange acts committed by North Korea’s little dictator. Some of these on the list may be old news to use North Korea watchers. They’re timeless in their amusement, nonetheless.